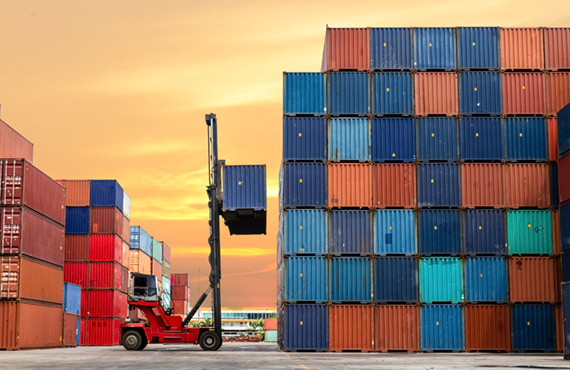 i-TEK has developed and deployed its first container tracking solution for a container freight station (CFS) / ICD using RFID, NFC, GPS technology. The system helps the CFS to locate real-time the container position in the yard for quick, easy and safe retrieval. This solution is deployed in several CFS locations in Mumbai, Chennai & Mundra. The first deployment has also won the PC Quest Award for automation. In India it is a common sight to see a kilometer long queue of trucks waiting to enter a container terminal / port. i-TEK had the opportunity to study the gate operations of one of the busiest ports in the county and conceptualized and developed a Gate Automation Solution integrated with the Terminal Operating System (TOS) of the port. The solution is based on RFID, Barcode, CCTV and other technologies. 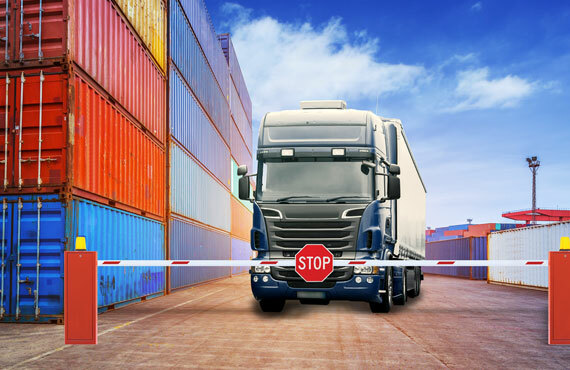 After deploying the first solution in the year 2014 the waiting time of the truck at the CISF / Customs Gate reduced from 5-10 minutes to less than a minute. This project on UHF RFID with CCTV surveillance has won the Digital India Enterprise Award for 2016.